Ask Us About Our Competitor Price Match! My favorite auto repair shop in Phx does it again! I had what I thought would be a pricey car repair issue with my MINI Cooper convertible. But, nope! The repair was completed much earlier than I expected and at a lower price than I had thought. And as always, the Auto Team there is helpful and polite. THANKS again guys!
" Dan is truthworthy/honest; engaging & goes the extra mile. In addition to a ride home while his shop performed their service, Dan arranged to take my car to the dealership to repair a recall issue so that I didn't have to make 2 separate trips that day. Now that's customer service! Thank you!" Dan fit me in to Tony's busy schedule to check out my A.C. that was not blowing cold. Not only did they give me rides to/from home while they worked on the car, 3 hours later I was driving my Honda in cool comfort. Tony's Service Center/Dan/employees get an A+ for being: helpful; efficient; honest; reasonably priced; nice people. Thanks to you all! You guys always do a great job! Thank you for being honest, trustworthy and fairly priced! "Danny is the best! Honest, fun, and reasonably priced! So glad I found you! " "I totally trust these guys with my servicing needs. Danny and his guys are a great team"
"They guys are friendly, and took care of my car right away." 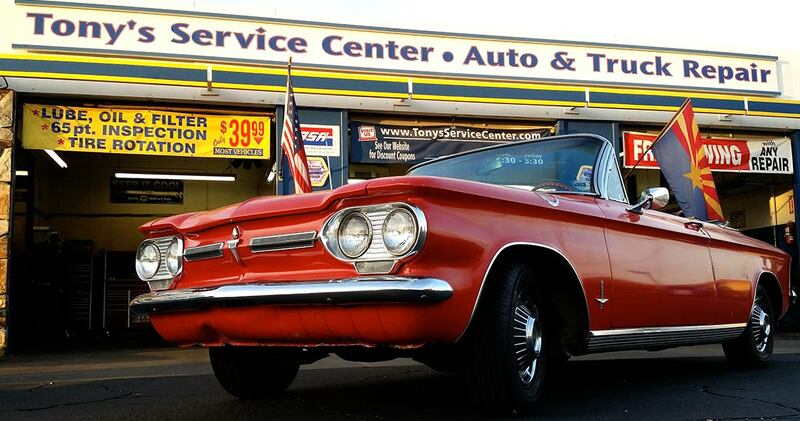 Welcome to Tony’s Service Center, the top choice for quality and professional auto repair in Phoenix, Arizona. Our Phoenix auto repair shop has been providing our customers with honest repairs and friendly customer service since 1959. Our staff is dedicated to making sure that each and every one of our customers is treated like family. 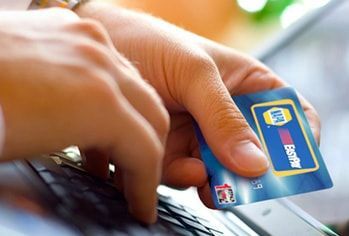 We guarantee that you will be satisfied with your service at our shop or your money back. Our goal is to make you a customer for life! 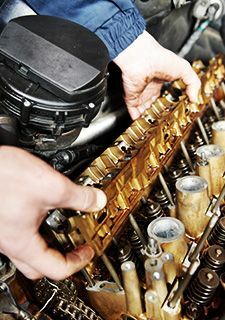 Our full service repair shop works on all makes and models of vehicles, including both domestic and import vehicles. Our certified experts can perform any service or repair you may need, whether major, minor, or regular maintenance. We offer an outstanding 36 months/36k mile extended warranty on our repairs and services. 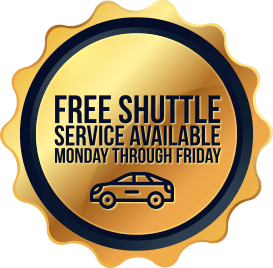 We also offer a free shuttle service for local customers and access to rental cars when necessary. 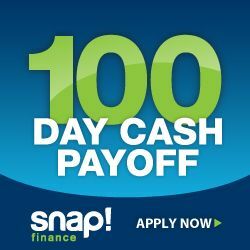 Financing options are also available with quick approval and easy payment schedules. Our waiting room is a comfortable area with leather chairs, cable, coffee, snacks, and free Wi-Fi. If you’re experiencing an issue with your vehicle, don’t hesitate to give us a call. 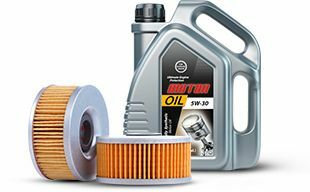 Whether you need an oil change, brake repair, computer diagnostics, engine service, our experts can help. Our technicians are ASE certified and have decades of experience combined. Our shop has state-of-the-art computer diagnostic equipment to accurately diagnose and repair your vehicle the first time. 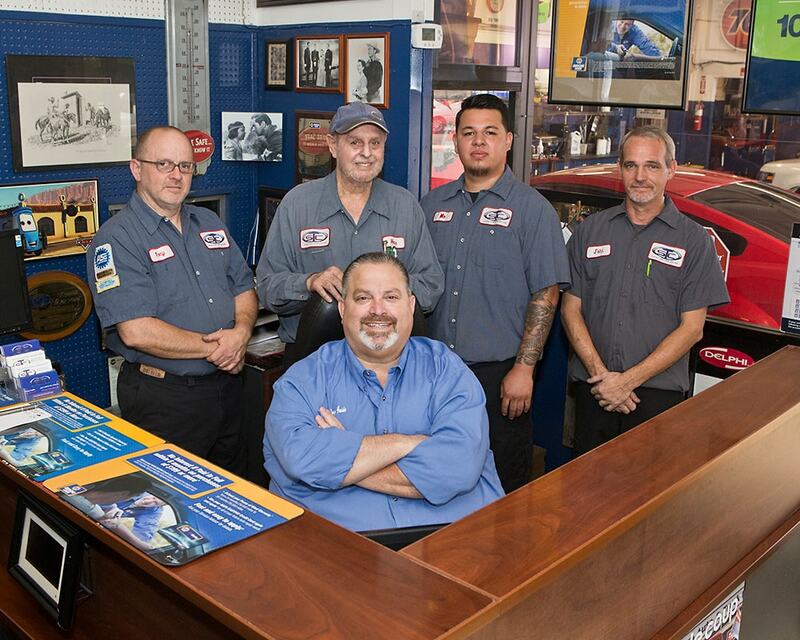 At our Phoenix auto repair shop, we always put our customers first. Our priority is to provide our community with honest, professional, and affordable auto repairs and services. 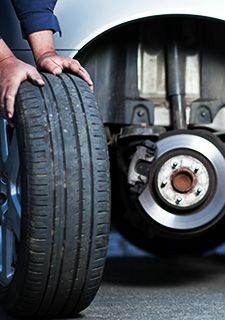 You can trust that our mechanics will handle your vehicle as if it were their own. Our services are backed by warranties on parts and labor to demonstrate the quality of our work. 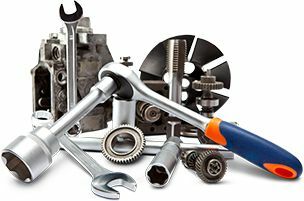 If you ever have a question about your vehicle, please stop by our shop or feel free to give us a call. Contact us today at (602)-899-2446 or click on the link below to make an appointment online and discover for yourself why we provide the best auto repair in Phoenix, Arizona!